Sara Bareilles is the platinum-selling recording artist who delighted Broadway enthusiasts by first writing the Tony-nominated score for, and subsequently assuming the lead role of Jenna in, the Broadway hit Waitress. 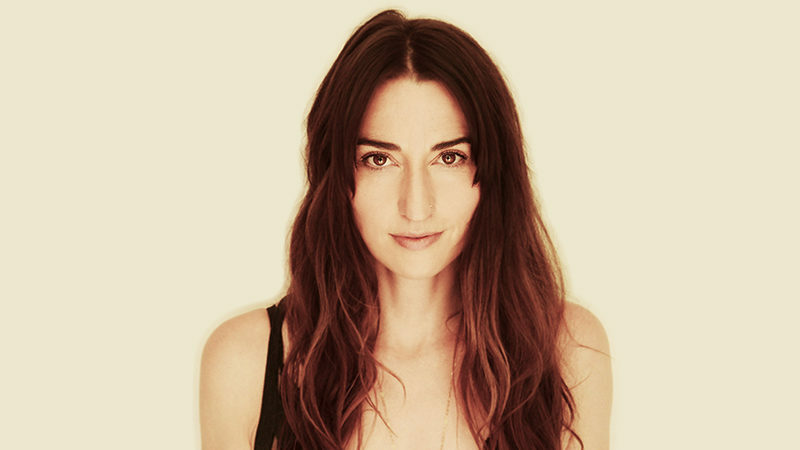 Bareilles is a popular American singer-songwriter who is known for such songs as “Brave,” “Love Song,” “I Choose You,” “Gravity” and “When He Sees Me” among many other popular hits. She has been nominated for six Grammy Awards including “Best Female Pop Vocalist” and “Song of the Year.” She joins the already-announced music superstar John Legend who will portray the musical’s titular role. Rock legend Alice Cooper will also be on board to play the scene-stealing supporting role of King Herod. Jesus Christ Superstar, originally a Billboard chart-topping concept album with music by Andrew Lloyd Webber and lyrics by Tim Rice, first played on Broadway in 1971. It has received myriad productions around the world, was turned into a feature film in 1973, and has returned to Broadway in 1977, 2000, and 2012. Jesus Christ Superstar tells the harrowing and inspirational story of the final days of Christ, through his resurrection. 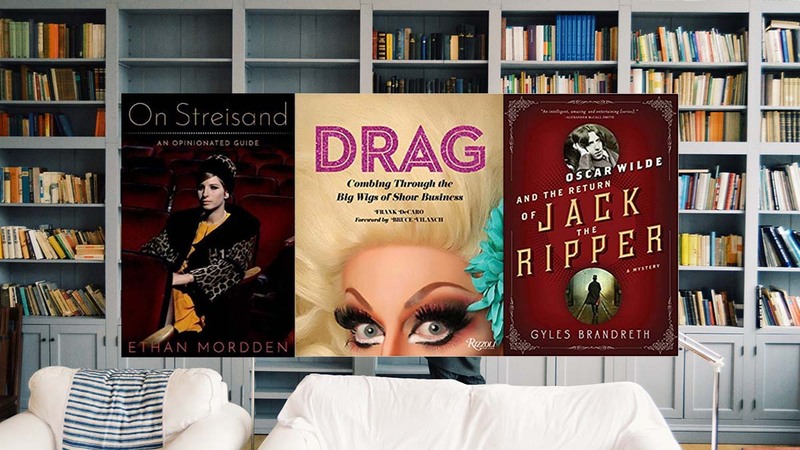 Groundbreaking in its embrace of rock music for the Broadway stage, the musical features many beloved songs including “What’s the Buzz?”, “I Don’t Know How to Love Him”, “Gethsemane”, “Herod’s Song” and the potent title number. Jesus Christ Superstar Live will be the next installment in NBC’s series of live musicals. The iconic rock opera will be given an exuberant concert in front of a live audience at the Marcy Armory in Williamsburg, Brooklyn, N.Y. The production will be helmed by esteemed British theatre director David Leveaux. 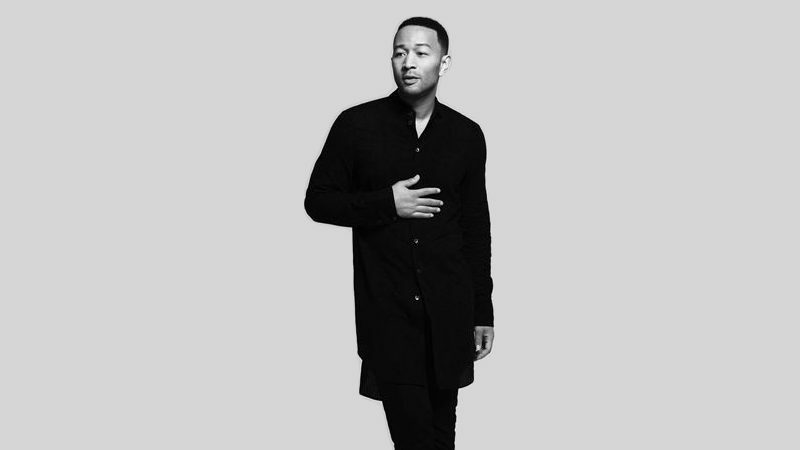 Jesus Christ Superstar Live in Concert will be executive produced by Andrew Lloyd Webber, Tim Rice, Marc Platt, Craig Zadan, Neil Meron, John Legend, Mike Jackson, Ty Stiklorius, and Alex Rudzinski.